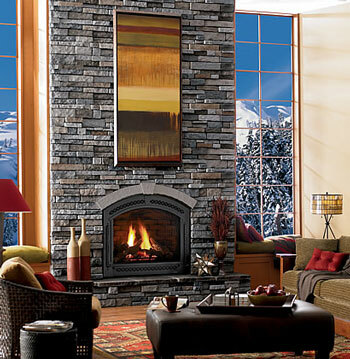 Grey Oaks Chimney Service, serving Oakland and Macomb County with the best in Chimney Service including Chimney Sweeping, Chimney Caps, Firebrick Repair, Safety Inspections, Dampers, Chimney Rebuilding, Porches, Cultured Stonework, and Tuckpointing. Call us Today! Phone 248-660-3834. 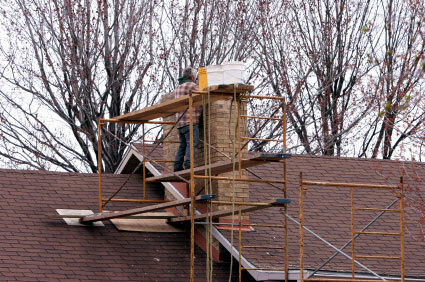 Let us install a chimney cap! Serving Oakland and Macomb Counties in Southeast Michigan! 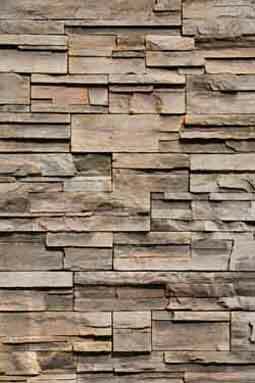 website designed by: Affordable Website Specialists © 2011 Grey Oaks Chimney Service. All Rights Reserved.